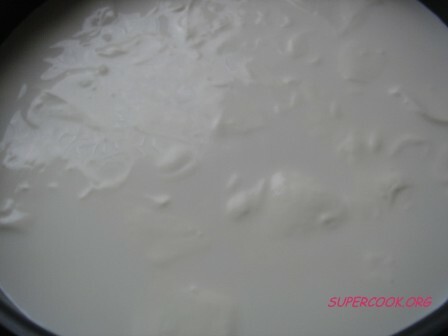 PS: to make fat free cottage cheese take skimmed milk and fat free yogurt. 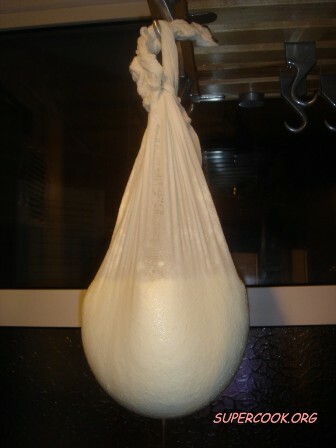 With this you will have about 300-400 g of quark. 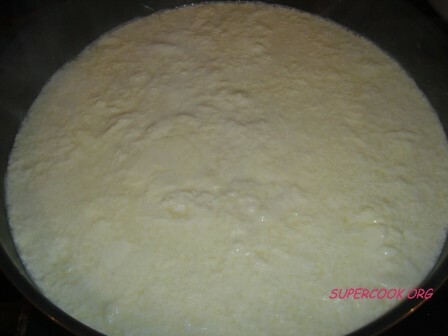 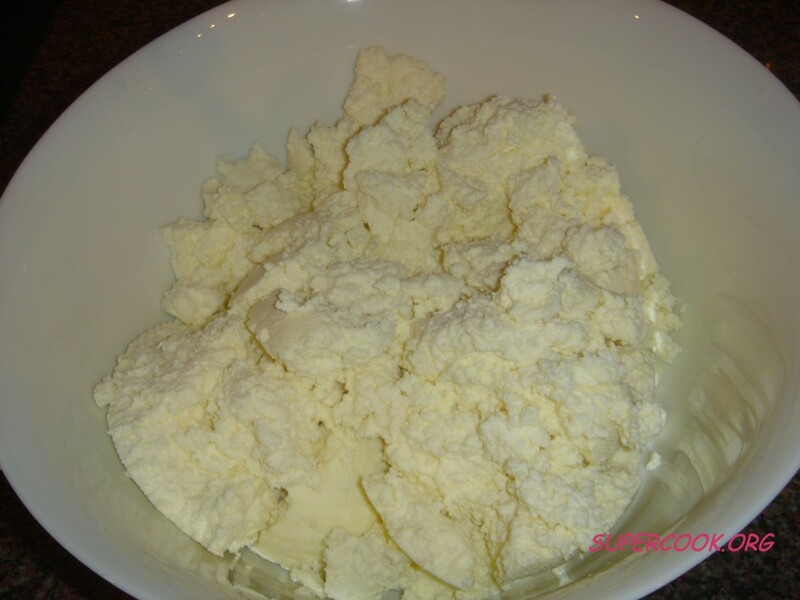 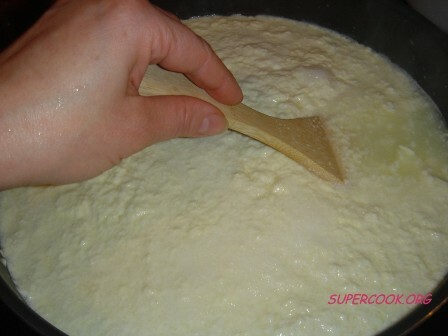 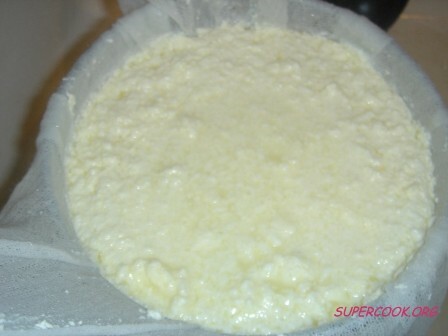 Pour off the whey, collecting the cottage cheese gently in the colander.